It all begins when you call in or fax over your order. 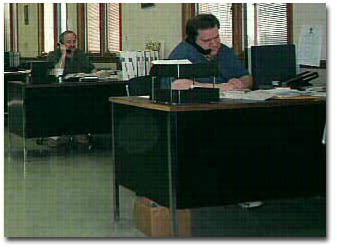 Our expert staff is always ready for any questions or special requests you may have. Whether it be before, during, or after your order, we're here to serve you!